We hope to meet you on an upcoming Shabbat, a Jewish Holiday, or during a stop over in Kenya. Friday Night Services always begin at 6:30 PM. If you plan to visit us, click below to fill in our online security clearance form at least a week beforehand. 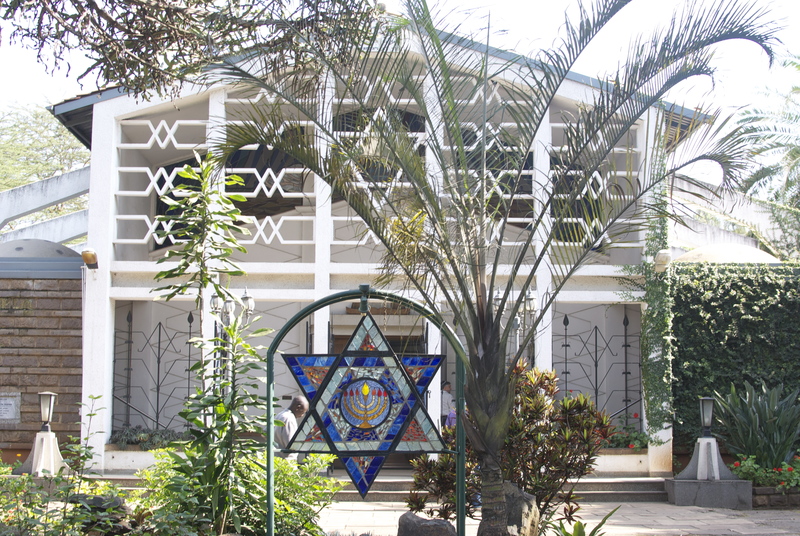 On behalf of the Nairobi Hebrew Congregation, we look forward to meeting you soon. When contributing through PayPal, if you choose the ‘Family and Friends’ button on the payment page, the transaction fees are not charged to AFJIK. Safe travels and Karibuni Kenya!